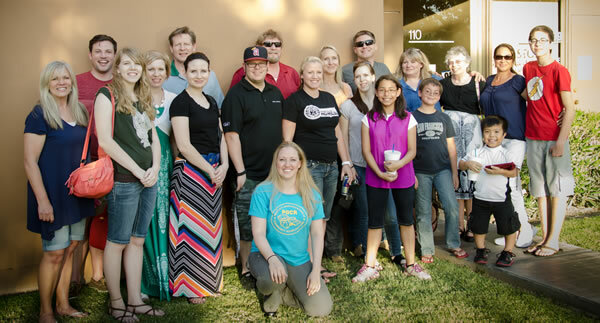 Tempe Community Acupuncture is proud to be family owned. Here at TCA, we believe high quality healthcare should be accessible, affordable, comfortable and simple. Heidi is the full time ‘Acupunk’. Heidi has a Master of Science degree in Acupuncture. She studied at both the Colorado School of Traditional Chinese Medicine and the Phoenix Institute of Herbal Medicine and Acupuncture. 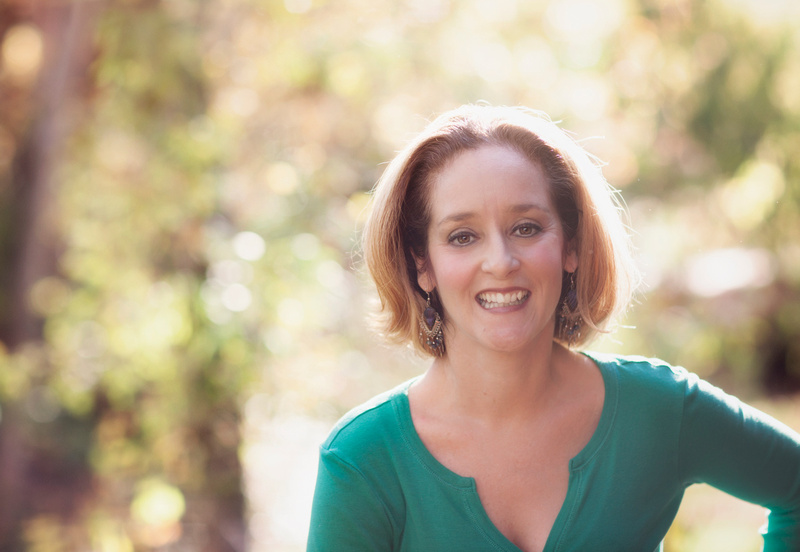 She is nationally board certified by the National Certification Commission of Acupuncture and Oriental medicine and fully licensed in the state of Arizona. She has also studied under several great mentors on a one on one basis for specialized training. After a lifetime of moving around the country, Heidi decided to put roots down, make Arizona home, and get “Stuck in Tempe”. Heidi utilizes a variety of gentle techniques that combine different systems in order to help restore health and alleviate pain. When she is not busy doing acupuncture she can be found hiking, exploring, and hanging out with foster dogs. Dan is one of TCA’s sub punks to call on when Heidi is taking a break. He is board certified by the National Certification Commission of Acupuncture and Oriental Medicine (NCCAOM) and a Licensed Acupuncturist in the state of Arizona. Dan also has extended studies in Chinese Herbology. 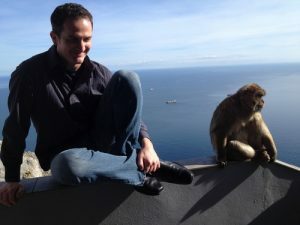 Dan is a self-proclaimed gypsy, having practiced acupuncture all over the world. In addition to working with a local Chiropractor, Dan also runs a pop up clinic at a local addiction recovery center. 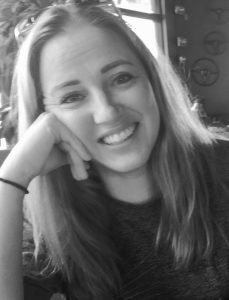 Kim is one of TCA’s sub punks, she studied Traditional Chinese Medicine (TCM) at Southwest Acupuncture College and the Phoenix Institute of Herbal Medicine and Acupuncture. 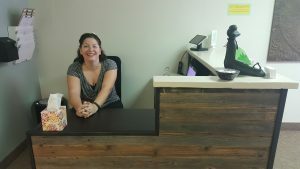 She is board certified by the National Certification Commission of Acupuncture and Oriental Medicine (NCCAOM) and a Licensed Acupuncturist in the state of Arizona. Outside of her acupuncture gig and studies, Kim enjoys spending her extra time with a grumpy Pomeranian cruising the trails of the desert mountains, teaching herself local folk medicine and herbal knowledge. Amanda is the TCA greeter, receptionist, organizational mastermind, cashier, the list goes on and on. She does a little bit of everything as clinic manager, from scheduling to inventory. Her enthusiasm and skills keep TCA running super smoothly. She is known for her optimism, love of Christmas music, and peppy spirit. Ilana’s life long passion for learning about other cultures and all things interesting led her to pursue a Bachelor’s in Anthropology, to become a Certified Shiatsu Therapist, to travel to over 10 countries, and to constantly explore local ethnic restaurants. In the winter months, she enjoys exploring local trails, and, in the summer, escaping the heat by exploring Northern Arizona. New patients can now book online! Non-Discrimination Statement: This office appreciates the diversity of human beings and does not discriminate based on race, color, religion, ability, sexual orientation, gender, ethnicity or national origin.